At the Internet new extensions launch, Donuts operator, the biggest extensions applicant (.services, .legal, .photos, .vin etc.) has launched a specific protection program in addition to the TMCH. The Donuts Protected Mark List (DPML) allows to block the registration by a third party of a domain name similar to the brand under all the extensions managed by the registry. For example, if the brand “iPhone” is registered in the TMCH (prerequisite) then in the DPML, no one can register <iphone.photos> or <iphone.services>, as well as the other hundred Donuts extensions. 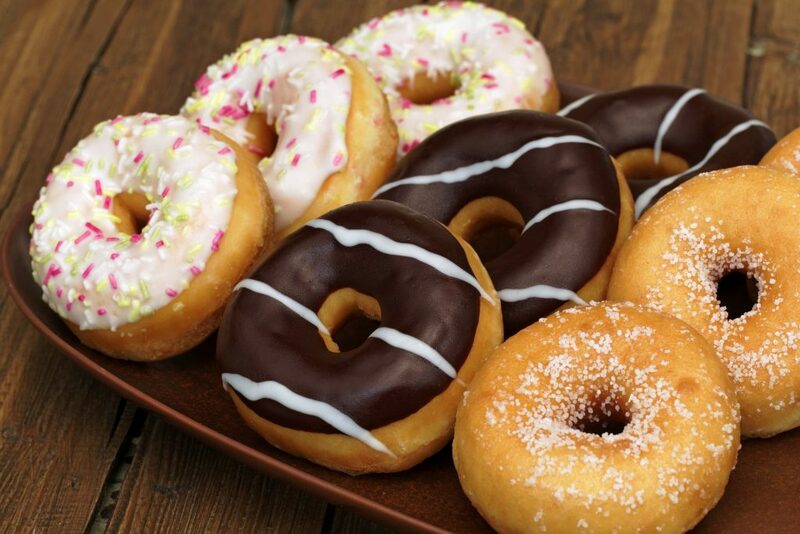 At the end of July, Donuts announced the acquisition of Rightside. What are the impacts of this acquisition on the holders of these two protection programs? The DPML now integrates the extensions of Rightside, without supplementary cost. It’s not possible to only subscribe to Rightside’s program anymore, you will have to necessarily turn to Donuts’ DPML. It will not protect the names previously registered by third parties. It excludes premium domain names. If you want to register your brand in the TMCH and/or in the DPML, don’t hesitate to contact your interlocutor at Nameshield.